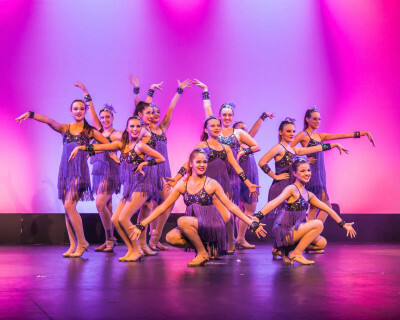 Dance Network has been teaching children and young adults in the art of dance for more than ten years throughout Point Cook, Hoppers Crossing, Tarneit and Wyndham areas. The Dance Network team teaches with passion and love while encouraging an environment of friendship, respect, desire to achieve and just a love for dance. Every student who has joined Dance Network has provided them with respect, loyalty, discipline and self confidence for the rest of their lives. Dance Network is a little different to most dance schools in that our classes are kept as small as possible to give all students individual attention. We offer all children the opportunity to perform in an Annual Concert and various community events throughout the year. The school has taken students on the path to becoming professional teachers and performers. We also cater for the relaxed casual dancer who may require more self-esteem and confidence that one can have for life, while building friendships along the way. 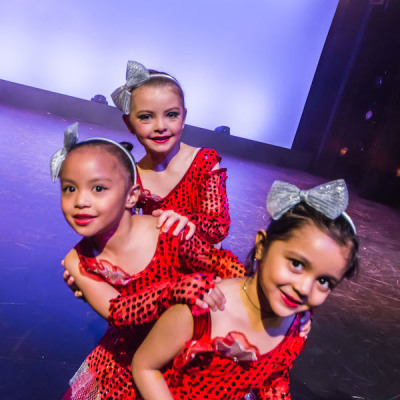 We pride ourselves on being a diverse dance school who welcomes children of all ages and backgrounds in a friendly welcoming environment where enjoyment and participation is the goal. If you have higher aspirations we enter competitions and have won a number of awards across the Melbourne Metropolitan area. 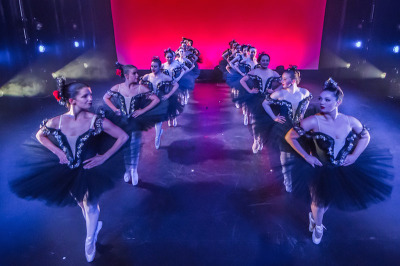 The school teaches the styles of traditional Jazz and Tap, Hip Hop, Acrobatics, Singing, Musical Theatre, Song & Dance, Acting, and Ballet that also includes disciplines of Pointe and Contemporary. Dance classes occur during the week for our Intermediate & Senior School and predominantly Saturday classes for our junior school. If this interests you please come along to an introductory class/es for $15. Please contact us for more details on class times and assist with selecting the right class for your child. We hope to see you soon!